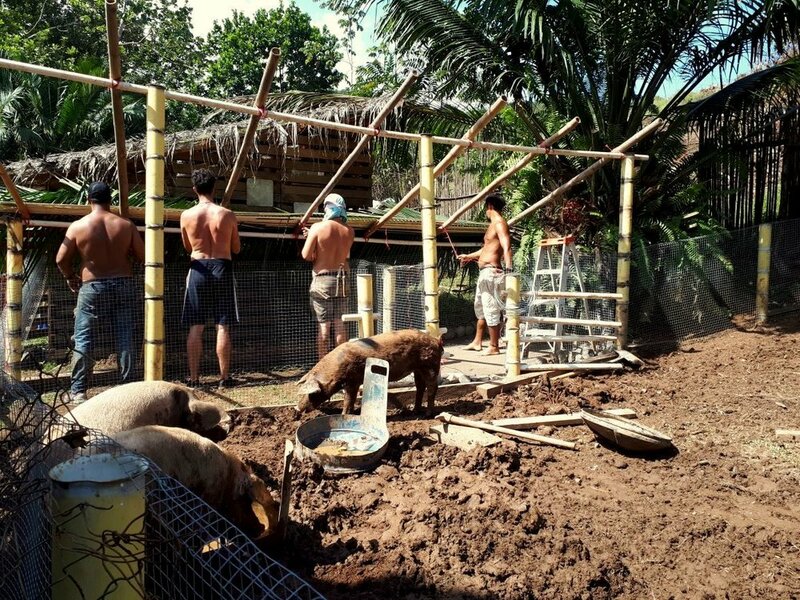 In 2015, GeoParadise started a breeding project with piglets, ducks and chickens, to donate the litters to the indigenous of the Kuna (Guna) Yala region and the Emberá tribe, to help promote more protein intake in their diets. 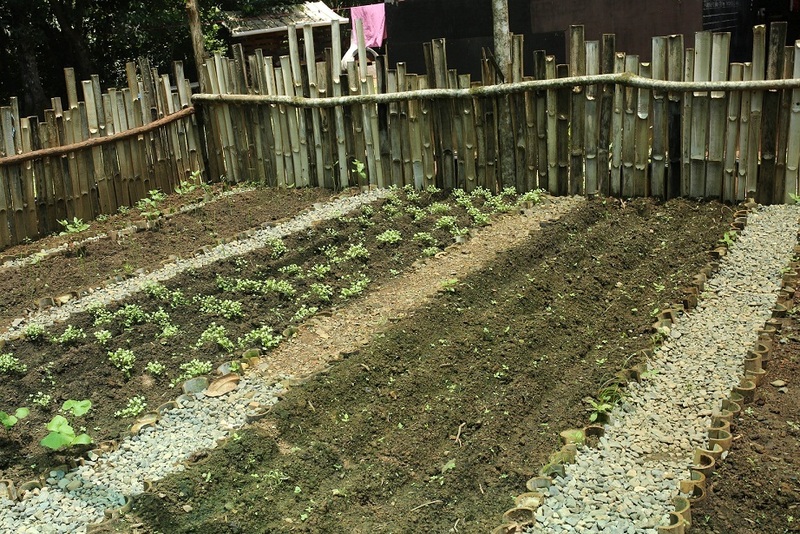 Our local team has also set up a demonstration garden to work with the communities in experimenting with different kinds of vegetables and herbs in their diets. This program aims to provide a more balanced diet to difficult access communities by varying their sources of nutrients.